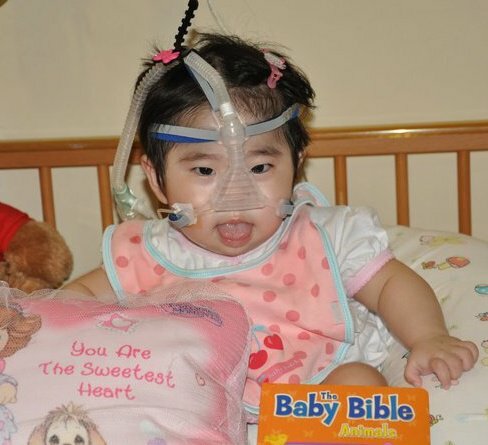 Little Chloe was confirmed to be suffering from a very rare genetic condition – Pompe Disease (which weakens her overall muscles, including that of the heart). Chloe, born as a normal baby on the 8th Nov 2009. 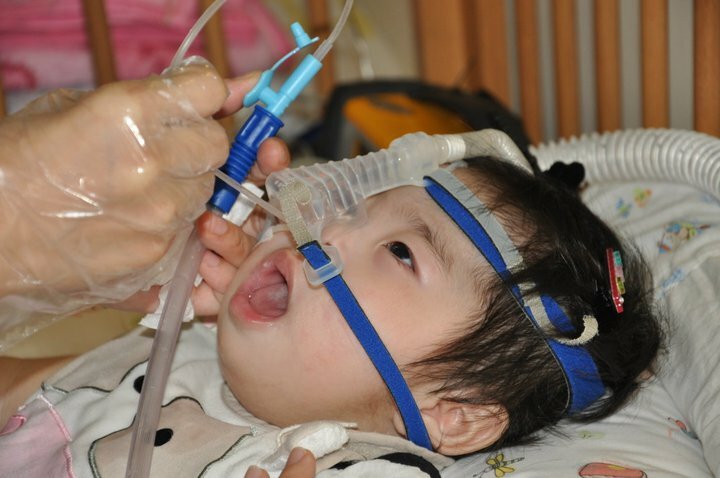 At 7 months old,she was diagnosed with a rare genetic condition called Pompe Disease. It is estimated only 5,000 to 10,000 of the world population are suffering from this disease. She is now facing a huge battle of survival at her tender age. She requires regular (every fortnightly) ERT (Enzyme Replacement Treatment) at KK Hospital to stay alive and... improve her mobility.The medical fees are hefty-up to $300,000/yr for the enzyme alone,excluding hospital fees which can come up to $100,000 or more. We need all your support in helping us raise the funds.And please help to spread the word. Read on more to learn more about Chloe, and how you can help. 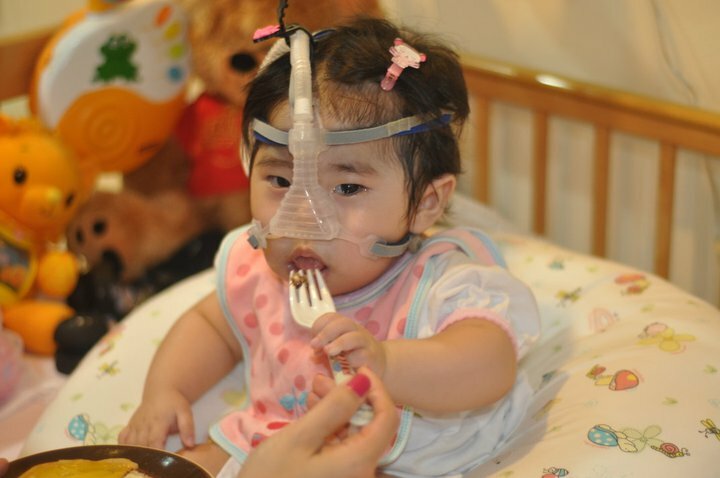 We would appreciate your regular donations to help patients like Chloe and give them a new hope. Please visit http://www.kkh.com.sg/AboutUs/WaystoGiveAndVolunteer/Pages/Home.aspx to learn how you can help.